You'll save energy, elevate curb appeal, and enhance property value with our customized roofing, windows, siding, and more. Has your Rogers home been hit by a storm, leaving you with a damaged roof and uncertainty about its repair? Are you looking to upgrade your siding but aren’t sure which material would be best? 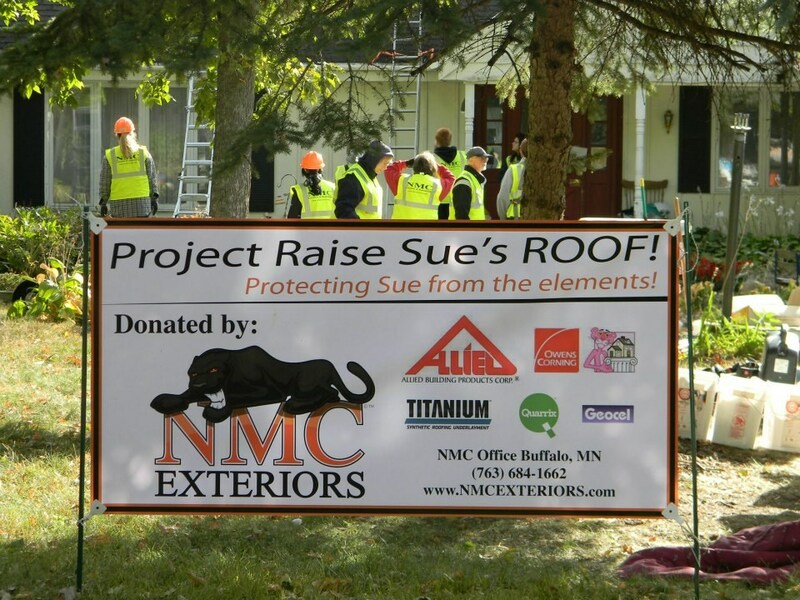 Wherever point you might be at in your exterior remodeling journey, NMC Exteriors would love the opportunity to serve you. 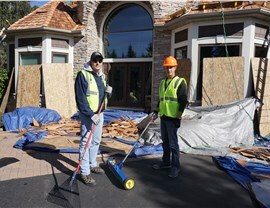 A family-owned business since 1999, we specialize in full-service exterior remodeling—with expertise in everything from cost estimating and product design to installation and insurance claims filing. From start to finish, we’ll be there to keep you satisfied and comfortable! 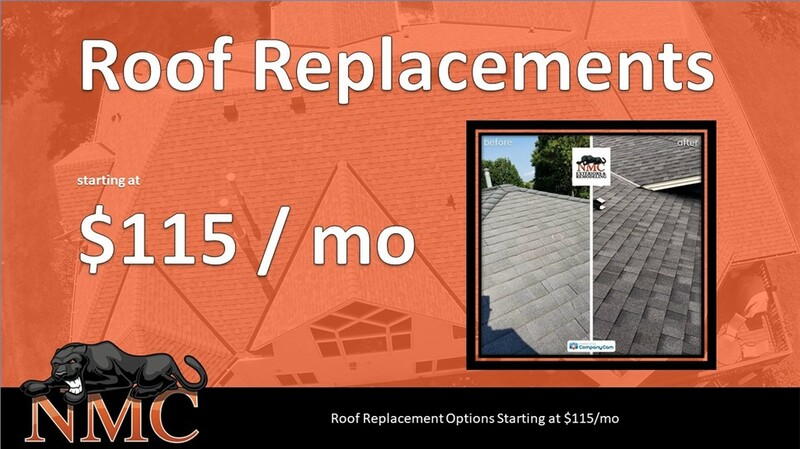 Residential Roofing: As a GAF Master Elite Roofer and Owens Corning Platinum Preferred Contractor, we can expertly repair or replace the roof of any local home. Commercial Roofing: We also have in-house experts in the most popular Rogers commercial roofing styles, including flat roofs, composite shingles, and more! When you’re tired of seeing your hard-earned cash float out the window, put a stop to it with the Rogers replacement windows of NMC Exteriors. As a local company with over two decades of experience, we know how to help you choose the perfect windows for curb appeal, interior comfort, and a lifetime of energy savings. Whether you prefer vinyl, metal, or wood, our window designers will work with you to create a window installation that’s just as beautiful as it is reliable! For Rogers exterior remodeling that’s attentive, affordable and immediately impactful, NMC Exteriors is proud to offer high-quality siding replacements. More than just a locally based company, we’re also a Mastic Elite Contractor with all the training, tools, and resources necessary to complete your siding installation to the highest standards. Over 10,000 completed projects and our BBB A+ rating speak to our exterior remodeling excellence! For any home in Rogers, doors can make a dramatic difference—transforming a so-so exterior entryway into a charming and memorable focal point. 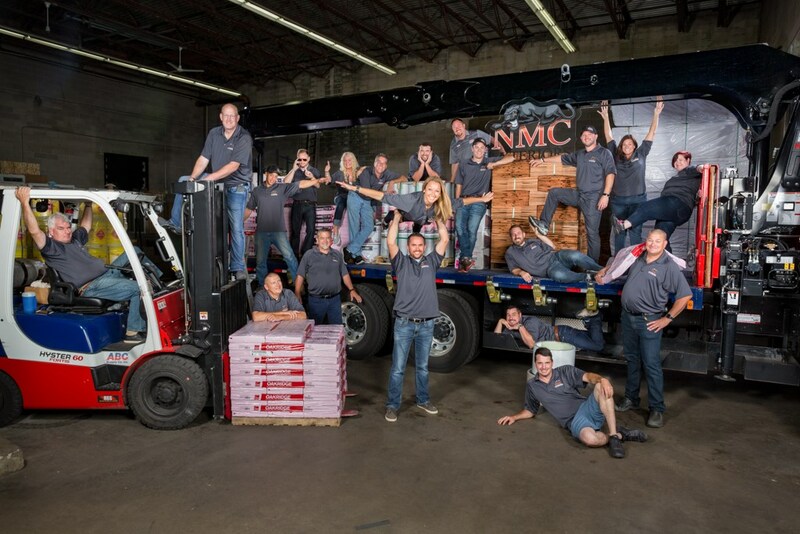 If you’re looking to upgrade your entry doors or patio doors, trust NMC Exteriors! We’ve formed working partnerships with some of the best brands in the industry, making energy-efficient, customized doors both attainable and highly affordable for every local homeowner. 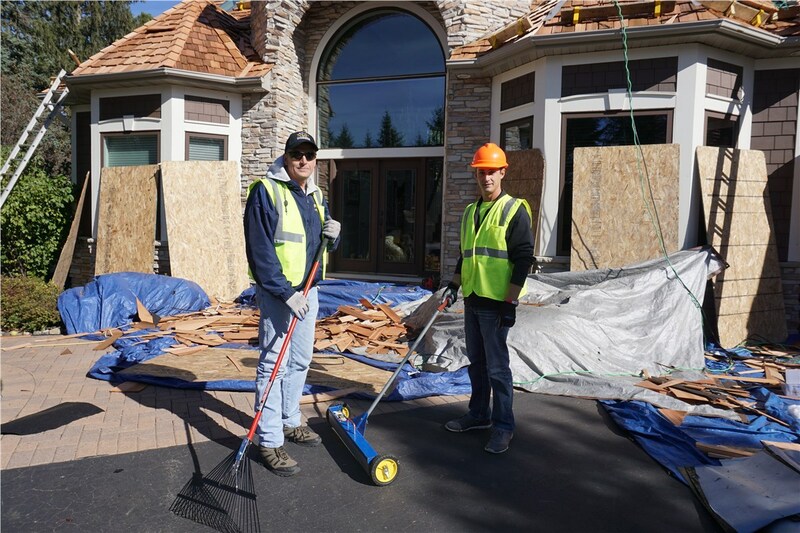 Start Your Rogers, MN Exterior Remodeling Project Now! 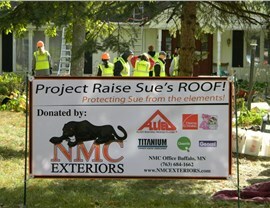 Are you ready to kick off your custom-designed exterior remodeling project in Rogers? 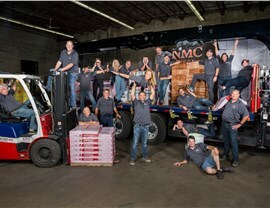 Then contact us today to experience the NMC difference! Just give us a call or fill out our online form, and we’ll be in touch to schedule your no-pressure consultation and quote in the comfort of your home.